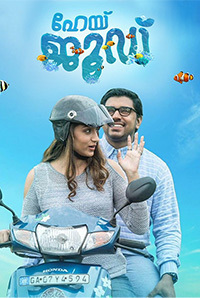 Hey Jude, directed by Shyamprasad and starring Nivin Pauly and Trisha is a romantic comedy about two very different people, who find that they could actually have something in common with each other. The movie is funny without being vulgar, and doesn’t stoop low to judge any of its characters, which every successful movie should do. It also bolsters two strong performances from actors who know exactly what to do with their characters, and who play them without any need of vanity or trying to be too cute, which most actors do when they’re presented with challenging roles. Nivin Pauly is a natural talent, which is a good thing because his character, Jude, could have easily gone into the annoying strange man stereotype, but Pauly plays him with so much gravity and balances his awkwardness with some touches of feeling that his Jude becomes something truly original. Trisha does same for Crystal, who is a manic pixie girl from the way she is presented from the first time, but her expressions, and charming personality are very refreshing, which is only because Trisha plays her with much humanity and not the usual mannerism of a typical Bollywood heroine. 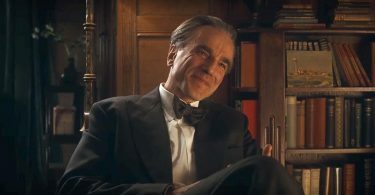 All the supporting players do their job very well, and we can see our own friends and relatives with the way they treat Jude, but its never condescending, which is the beauty of the film. What could have been a cringefest, is a beautiful ode to friendship, love and acceptance of other and yourself, who you are and meant to be.